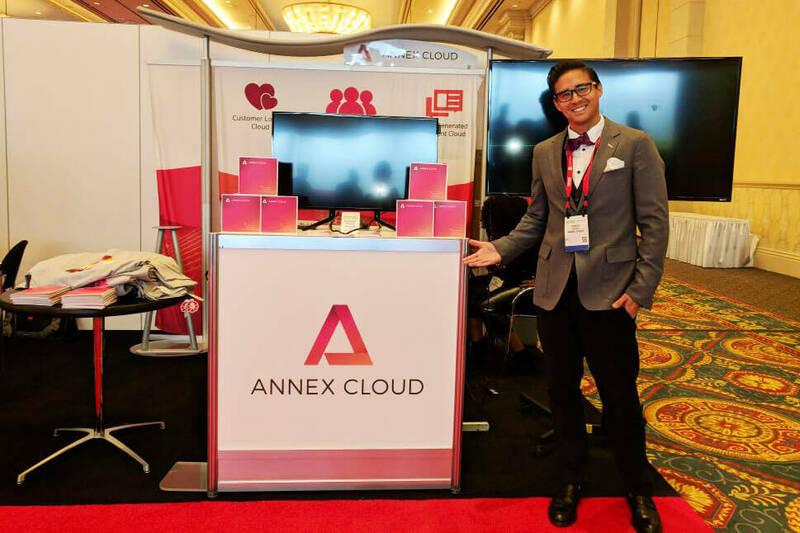 Last week, Annex Cloud attended the annual Shop.org Digital Summit held at the Venetian Hotel & Casino in Las Vegas. 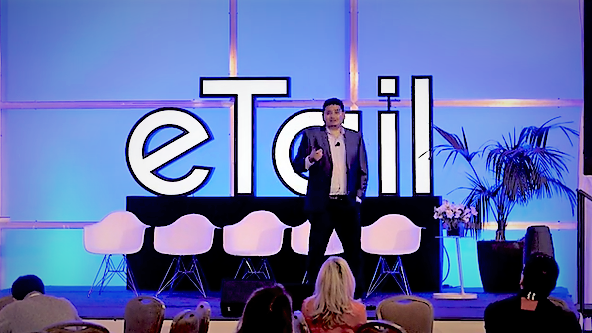 Thought leaders and retail experts from all over convened to see what’s happening in the industry. 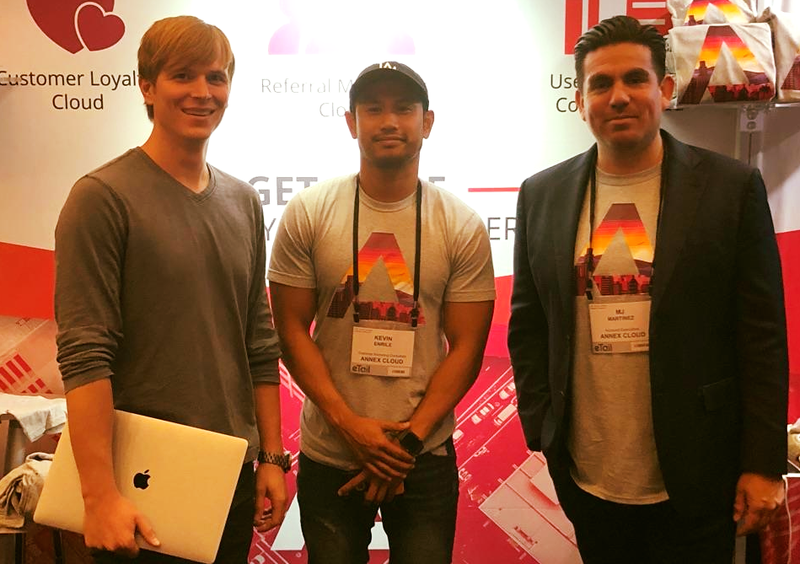 Our very own Ariel Bubb gave an intriguing lecture entitled Artificial Intelligence & How it Works with Loyalty, diving into how we can use AI to retain customers. Meanwhile, the Annex Cloud Events Team was holding down the booth answering questions and giving consultations. 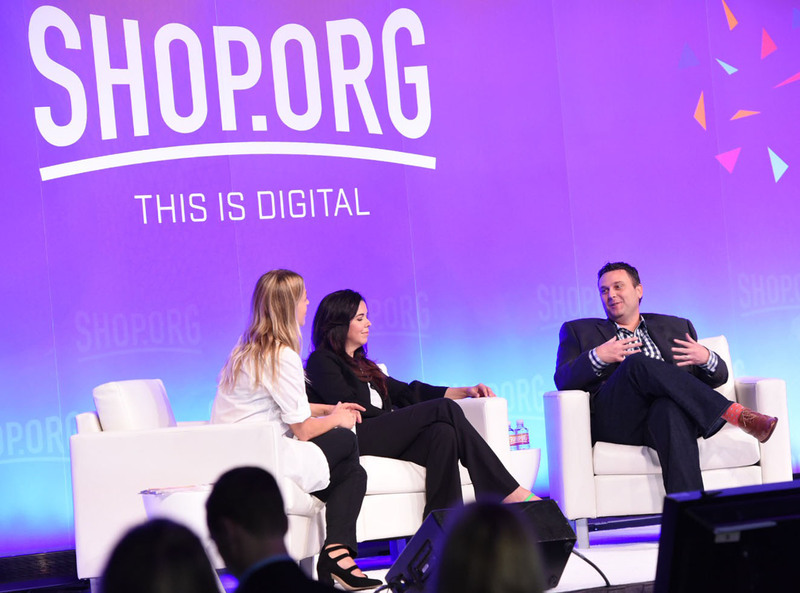 Shop.org is looking to change the face of retail by bringing innovative brands and startups together. Retailers like Nike, Wayfair, & Nordstrom’s were all present while celebrity personalities Serena Williams and DJ Pauly D made guest appearances. 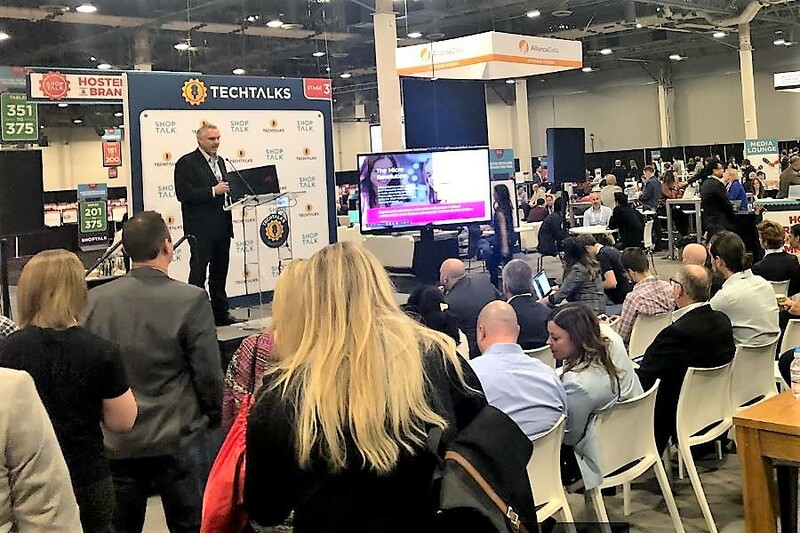 Many workshops, exhibitions, and lectures took place on retail topics ranging from blockchain technology to mobile innovation. 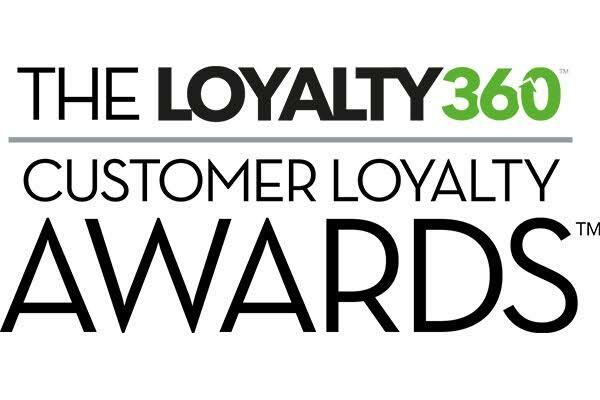 Annex Cloud is excited to lead the charge and be a thought leader for change in retail. 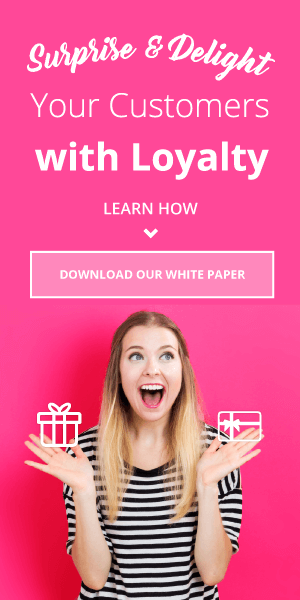 We are honored that Shop.org asked us to speak on artificial intelligence and how it affects customer loyalty. We are making major strides in market projections and AI and will continue to innovate to help our customers grow. By using AI, our customers see greater ROI, higher average order value, and longer customer longevity overall. If you have any questions about artificial intelligence or just need help with your upcoming marketing strategy, contact us for a consultation and we can help you build a solution that’s right for you.